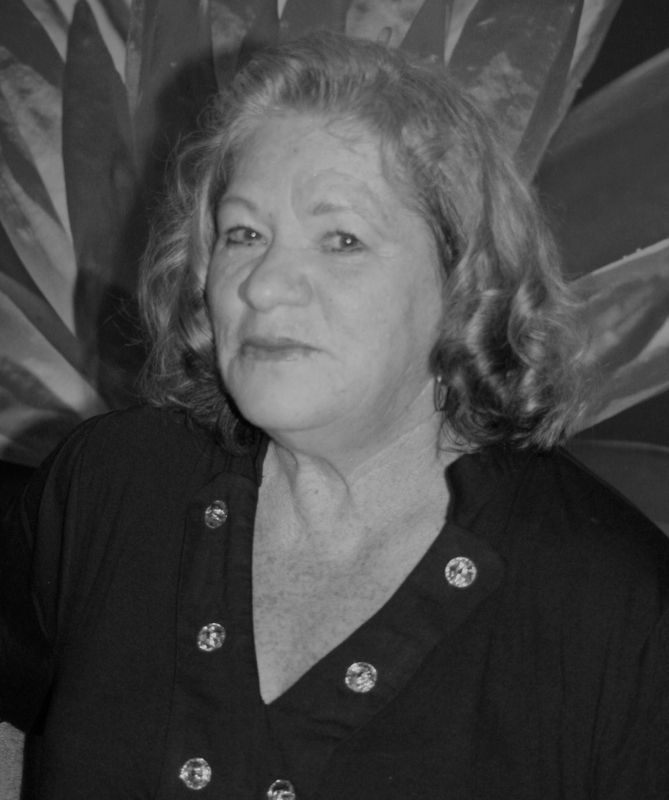 Spending her childhood throughout Arizona and New Mexico, Brenda Montgomery developed an early passion for writing that she attributed to her family’s travels. Brenda loved to share the beauty and the sorrow of everyday experiences through her art. Her wish was to create connections to other people’s lives through the joy and purpose of her work, and to encourage creative responses from every life she was able to reach. 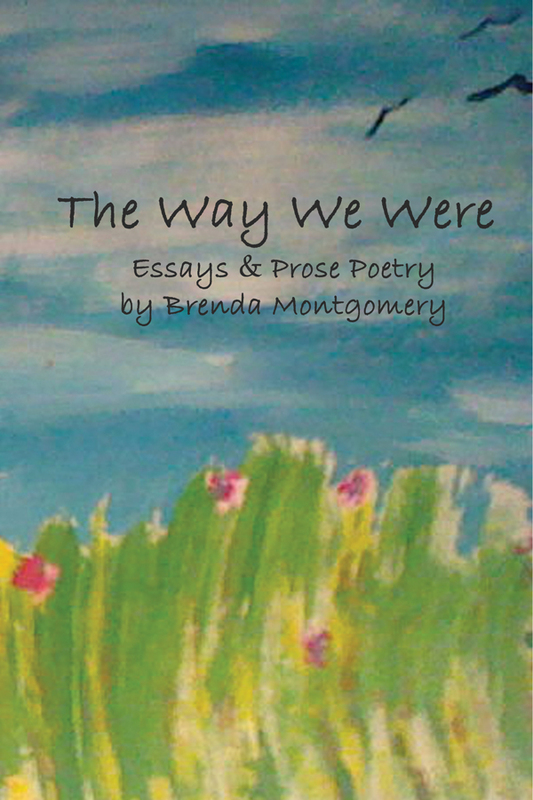 The Way We Were is a heartwarming look back on the life of poet Brenda Montgomery. All the joy and sorrow that we all feel shines lovingly through remarkable prose and essays about her family, friends, and inspiring moments. Released a year after Brenda’s untimely passing, we hope to honor her life with this beautiful collection of her words.